I can be your 24x7 Remote SQL Server DBA to work anytime from anywhere. Do not overthink, reach out to me at sqldba@percyreyes.com. 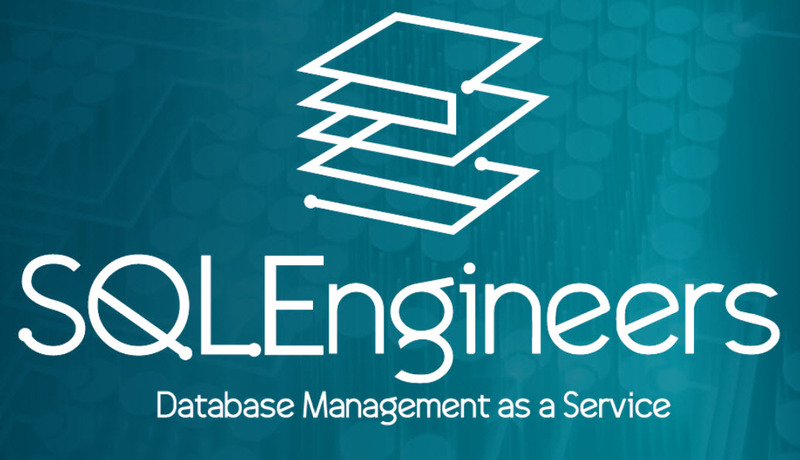 The best way to manage your databases proactively, cutting costs and improving the performance. Without good DBA support, you are putting your business at risk. You must be aware that a database failure is not an option because a down means you are out of business. Historically, there were two ways of dealing with the challenges of database administration. You could either hire a full-time DBA or you could bring in a consultant, both of which had very hard costs associated. Nowadays, no longer do you have to bring the DBA to the database. 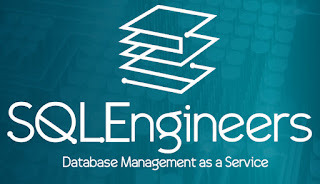 Instead, you bring the database to the DBA in a safe and cost-effective manner by using Internet, in other words, the database is brought to the DBA via Remote Access, as a result of this, you are able to buy just the right amount of DBA service to fit your business needs as per your demands. This is a new way of managing your database that has significant advantages over past practices. Accordingly, we must take a look at this new way to overcome the many new challenges surrounding database administration. If your business runs on a SQL Server database then I am the Certified SQL Server DBA Expert you are looking for, I am trained, certified and experienced with all SQL Server versions and editions, and also the technologies required to maintain a high performance, high availability, secure and reliable database environment for your company. Therefore, I can provide you with the complete solution for this in a cost-effective way to manage your database administration without compromising service quality and using highly effective techniques and up-to-date skills. In this sense, I can be your 24x7 Remote SQL Server DBA to work anytime from anywhere. 24x7 Remote DBA Service to serve your needs of Database Management, Performance Tuning, High Availability, SQL Server Internal issues, Troubleshooting. For the cost of my DBA Services, you can have proactive support 24x7 designed to prevent failures of your database and business applications. In fact, I will make your database run significantly better, and so your mission-critical business applications will also run much better. It all means your business will run much better. Do not overthink, reach out to me at sqldba@percyreyes.com. SQL Server consulting is one of the services I can offer you to solve your immediate problem on-site or by remote access. My knowledge of the SQL Server platform is complete, specialized and current, furthermore, I am a Certified DBA Expert working for all sizes of company. I am focused on providing the highest quality SQL Server Consulting in the market by meeting high standards to give value for your business. Secure Installation and configuration of database servers. We can also assist in sizing a server based on your needs. I teach based on my experience and real-world knowledge focused on one platform in order provide you with the skills needed and knowledge to build a solid foundation for SQL Server administration, run, and maintain the next wave of advanced database solutions. My classes will allow you to acquire skills to put immediately into practice. You know that writing application code is very different than writing efficient SQL code so I can teach your team how to write good SQL code with high performance in order to avoid database failures and performance issues.